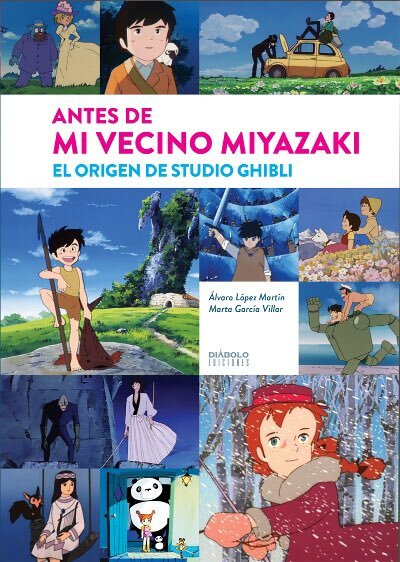 Ghibli Blog: Studio Ghibli, Animation and the Movies: Today is Your Birthday! 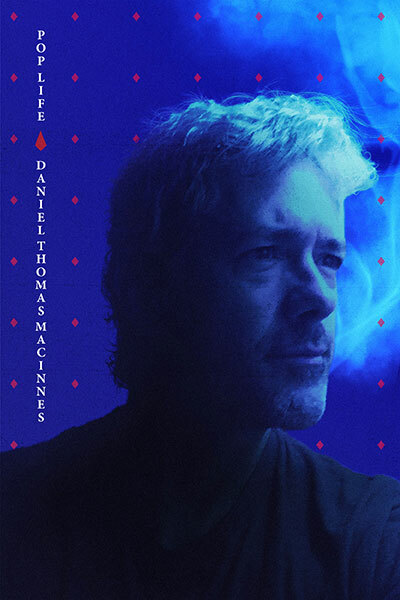 Fire up the White Album, kids! It's birthday number 66 for the world's most beloved workaholic. 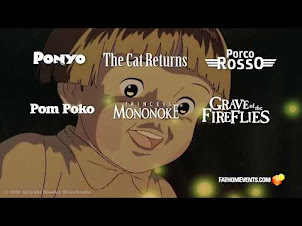 Let's hope the folks at Ghibli can tear him away from the new movie long enough to sing him Happy Birthday and share some cake. And we'll have no more talk of "retirement" from anyone. If Miyazaki wants to work until he's a hundred, we'll let him. 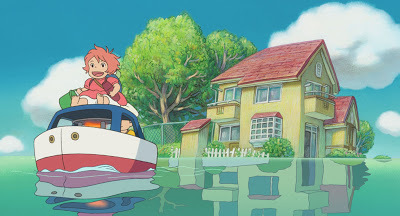 Now all of these screenshots come from Ghibli's Yasuo Otsuka documentary, which I've praised and hyped on a couple occasions. 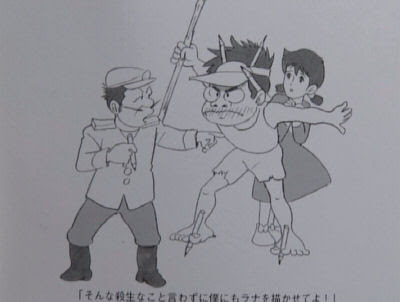 The first picture is a staff photo from Future Boy Conan in 1978. 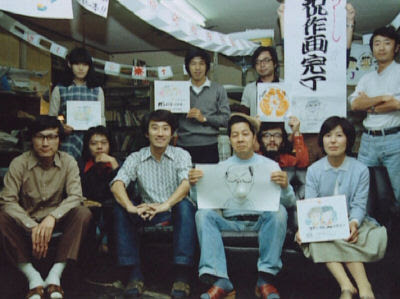 You can clearly spot Otsuka and Miyazaki in the front and back row, respectably. 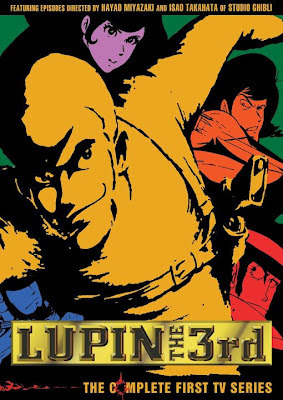 The second and third shots actually come from the final episode of the original Lupin III series from 1971-72, episode 23. 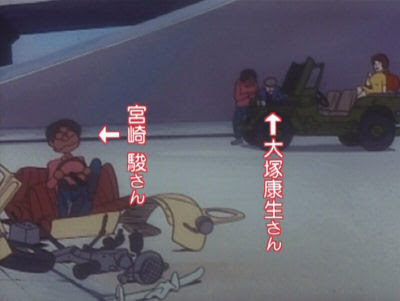 In this episode, both Otsuka and Miyazaki make a couple cameo appearances during a crazy car chase; Otsuka next to his trademark jeep, and Miyazaki inside the busted car, and inside the house with his family. 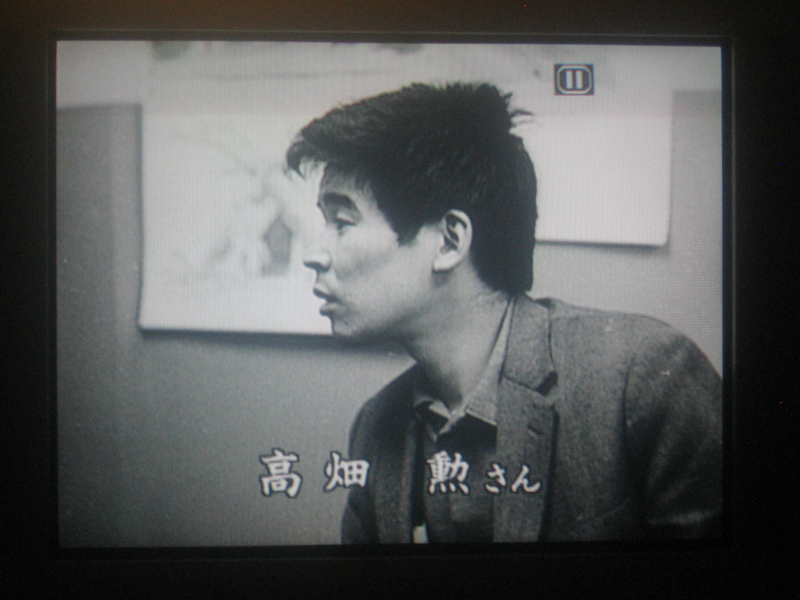 Which, I guess, would make that a cameo for the very young Goro Miyazaki as well. Somebody tell him this so he and his old man can stop their silly feud. 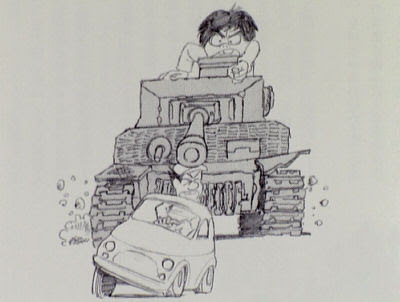 The fourth and fifth pictures were drawn by Otsuka, again during the Conan days. It was during this segment of the documentary that he was recounting how Miyazaki's tenure as layout and design man for every episode of Heidi and Marco truly unleashed him. 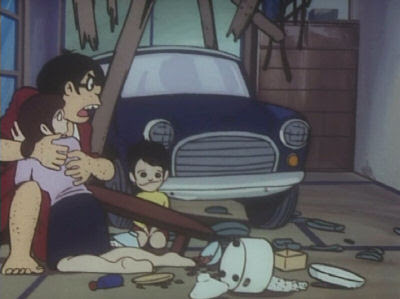 Miyazaki had always been hotheaded and extremely driven, but now he had become a Hulk. So, naturally, Otsuka has a little fun, showing the younger friend bullying him around. 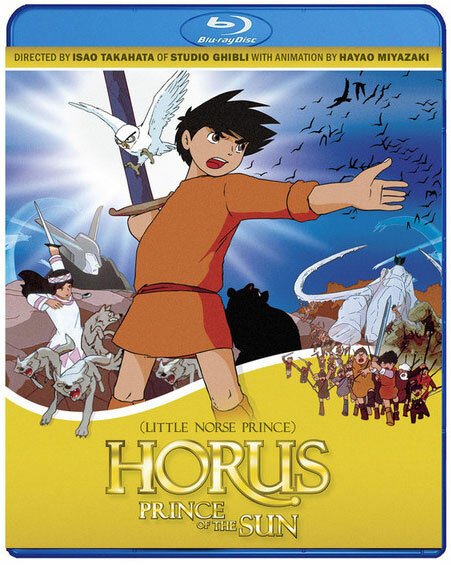 You should also take note that Miyazaki is depicted as Conan. There's a self-portrait painted in watercolors from this period, which depicts the same idea. 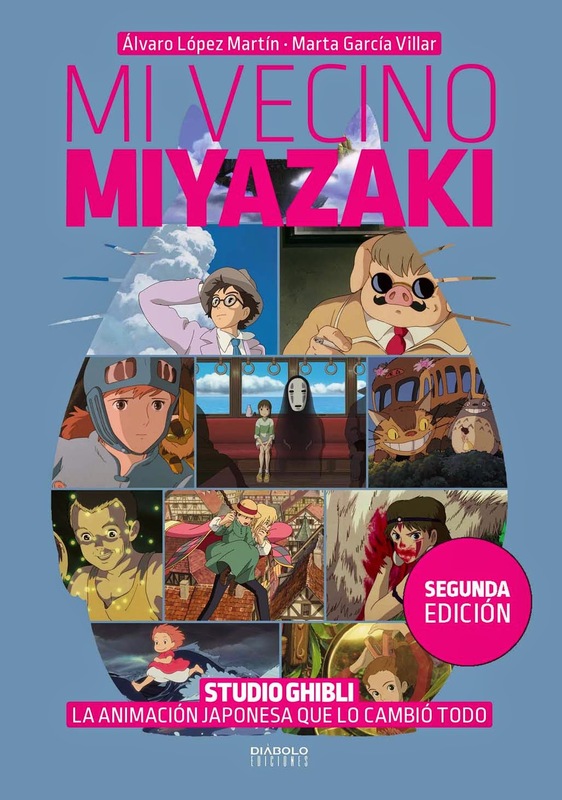 Miyazaki as his romantic hero. I long suspected that his Heroine was the avatar, much like Toshiro Mifune was to Kurosawa, but I don't believe that's the case. 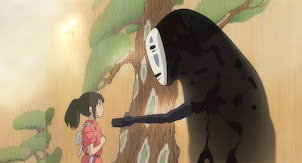 Miyazaki's direct representative is nearly always the male romantic lead. 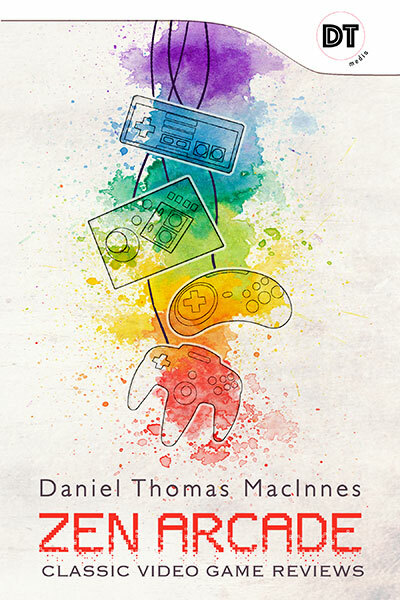 The archetypal Heroine? Ah, now there's something we'll have to digest. 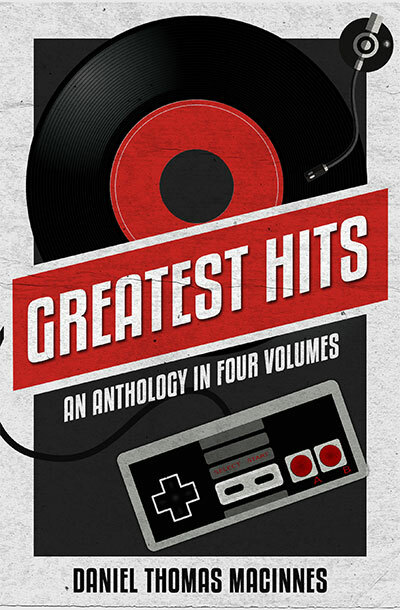 It's cool seeing this kind of stuff!